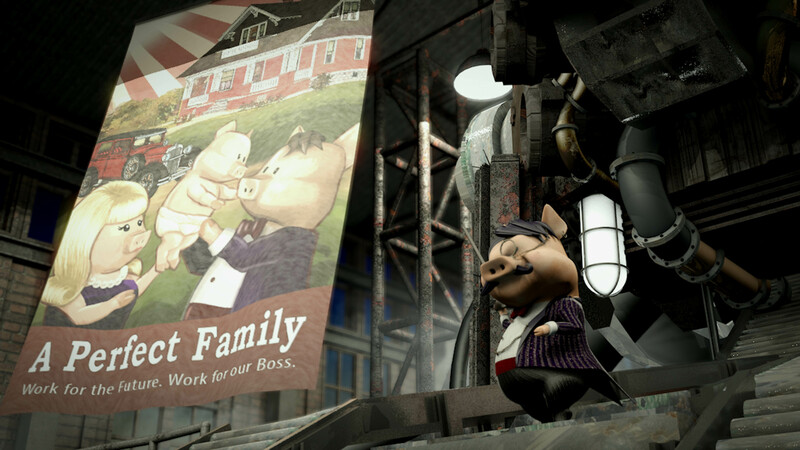 Synopsis A piggy pursuing dream in the big city, but in reality all efforts seemed powerless and even lost his way. The classic movies of the silent era, Metropolis and Modern Times, retold through a lovable porcine protagonist. Chan Sin Hong is an animator and motion graphics designer based in Hong Kong. 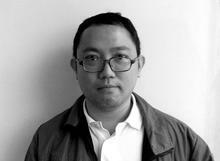 He is a BA Fine Art graduate of The Chinese University of Hong Kong. 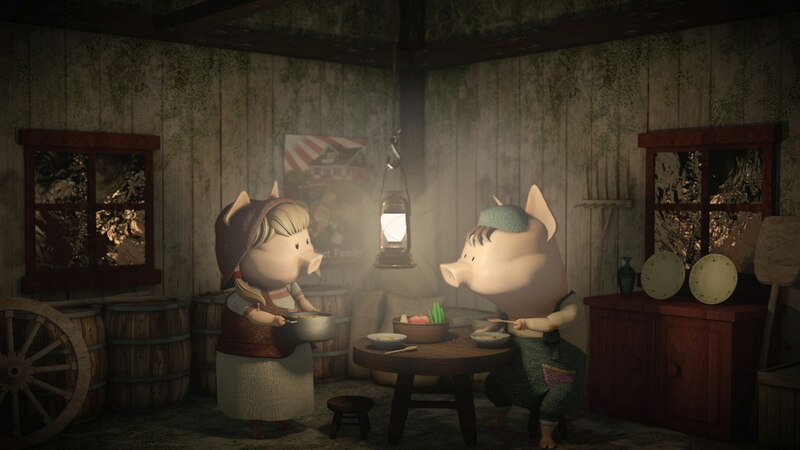 At 2016, with the help of animation support program of HKDEA, he has produced his short animation 'Where have the flowers gone?' and get the jury recommendation. 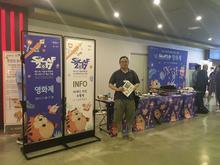 SICAF is one the the biggest animation festival in Asia which categorizes animation and cartoon animation. Apart from the typical independent animation we see in animation festival, there are also cartoon animations series such as "Fist of the North Star", "King of Prism", "The Prince of Darkness", "The Garden of Words" and "Your Name". However, it made me ponder that is it independent animation or cartoon animation do animators truly want to do. — Shared by Chan Sin-hong, director of Where have the flowers gone after attending Seoul International Cartoon and Animation Festival 2017 in Korea, under the sponsorship of NAE. 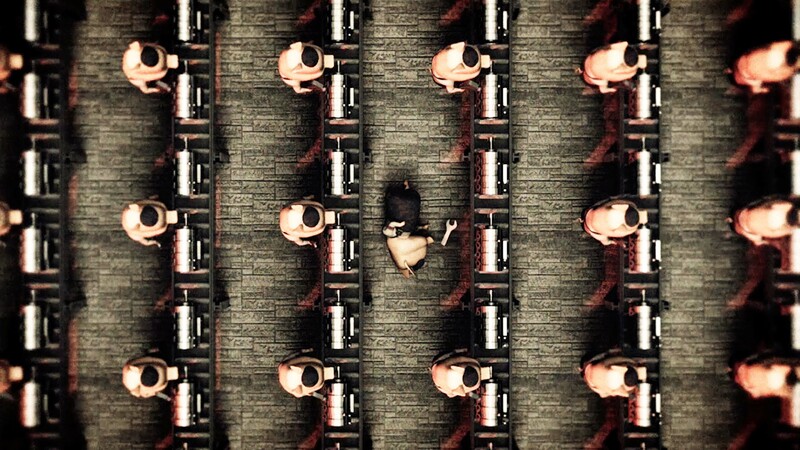 the endless creativity of international animators. and producers, and audience members alike can gain much from this festival. their interests in my animation.